Home / Features / The Acquirers: Dark Elves or Space Elves? 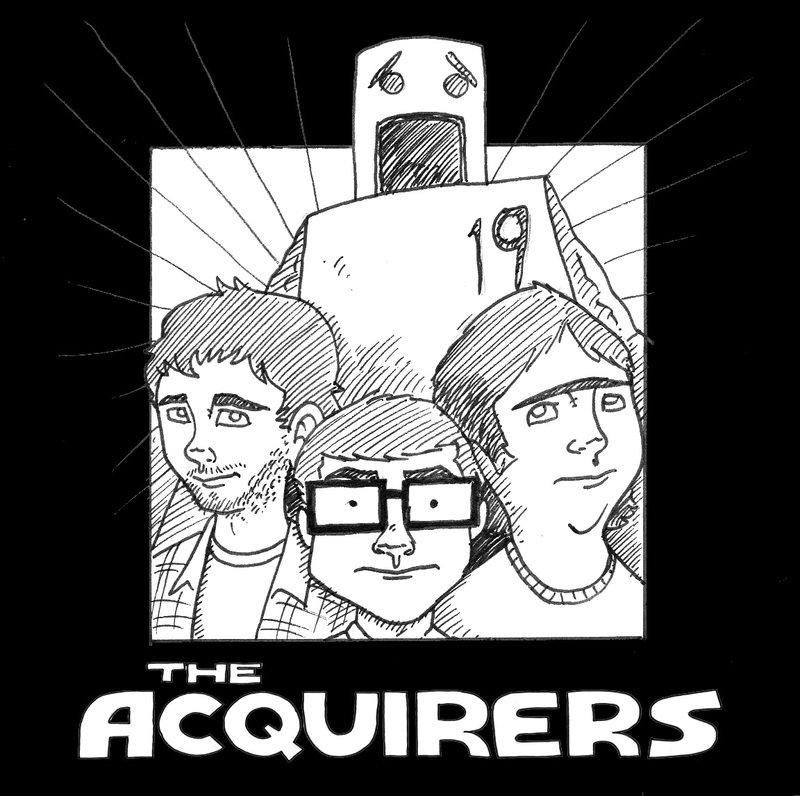 The Acquirers: Dark Elves or Space Elves? Dark Elves or Space Elves? Thor 2 opened last week in the UK and we got to see some Dark Elves up close. Now these are, of course, elves from space not from forests, which means they get to carry laser rifles and fly spaceships. Although I like to think they still like a nice tree house.